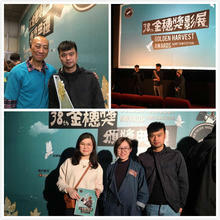 in Golden Sugarcane Film Festival. 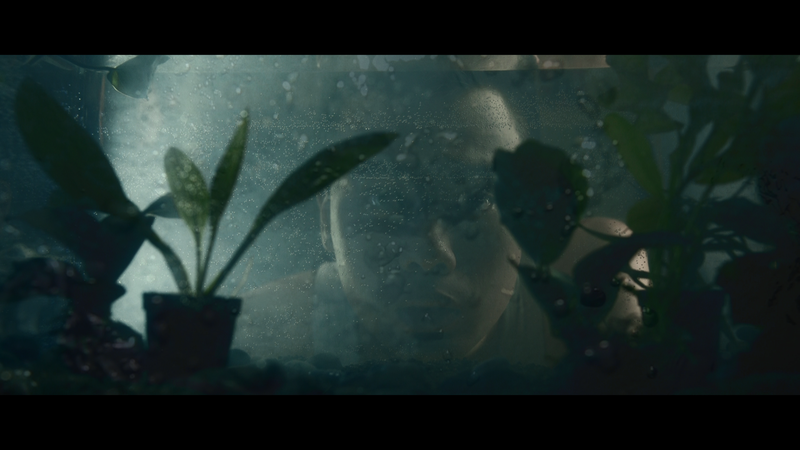 His short, I can’t live without a dream, is screened at the Sapporo International Short Film Festival and is awarded Best Lead Actor Award. 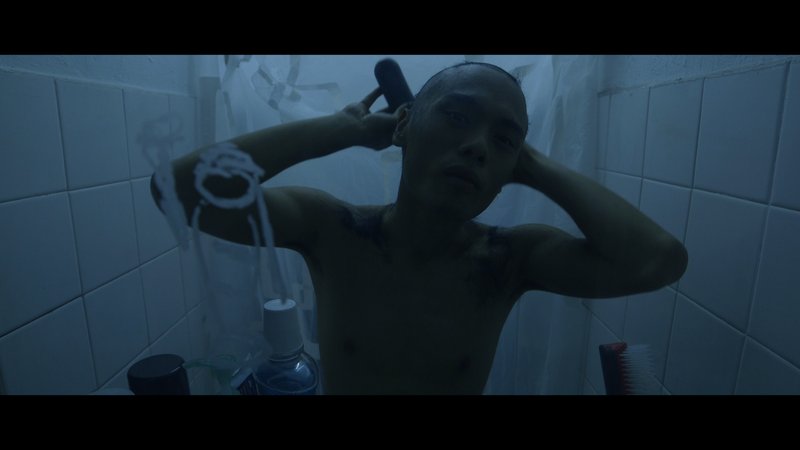 Kelvin plays the role Glu-Stick in The Midnight After directed by Fruit Chan Gor. He is playing the role of a young Sean Lau Ching-Wan in News Attacks. blood in the industry and nurture more talents.